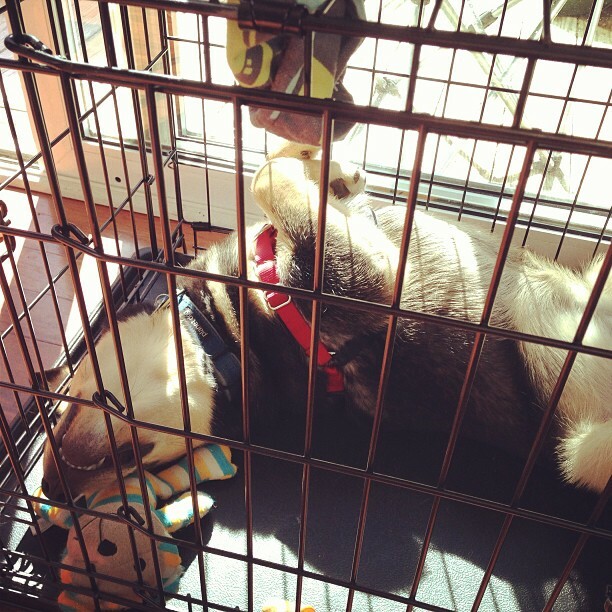 ← Gwen is training Atticus this morning. She says “Da… Da… Da… Ga bah!” (Down… Down… Down… Good boy!) and then gives him a kibble. The cute, it is maddening!